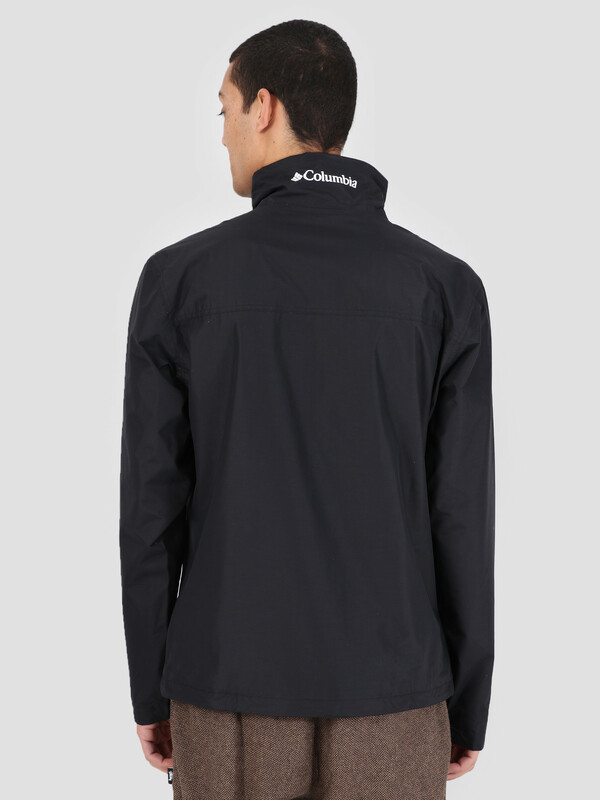 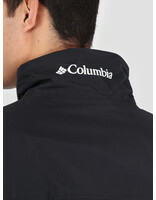 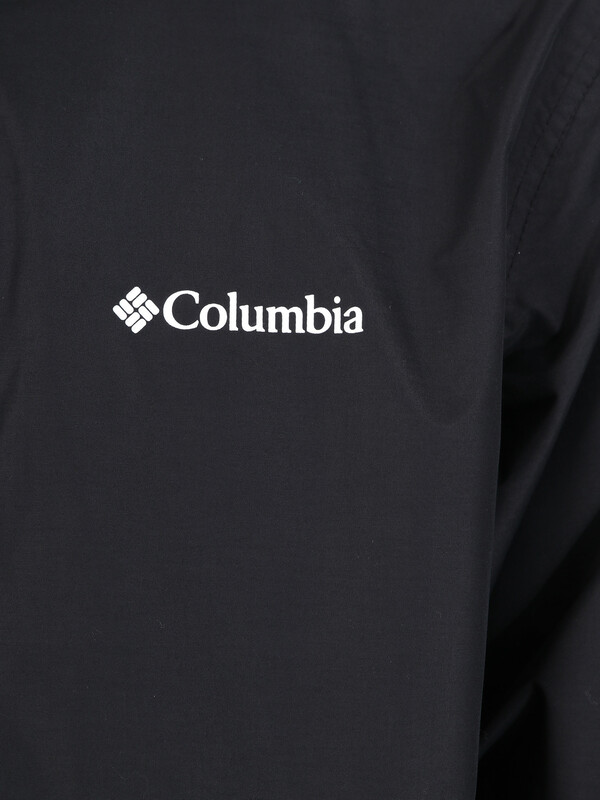 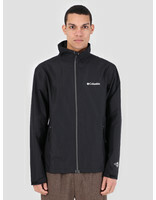 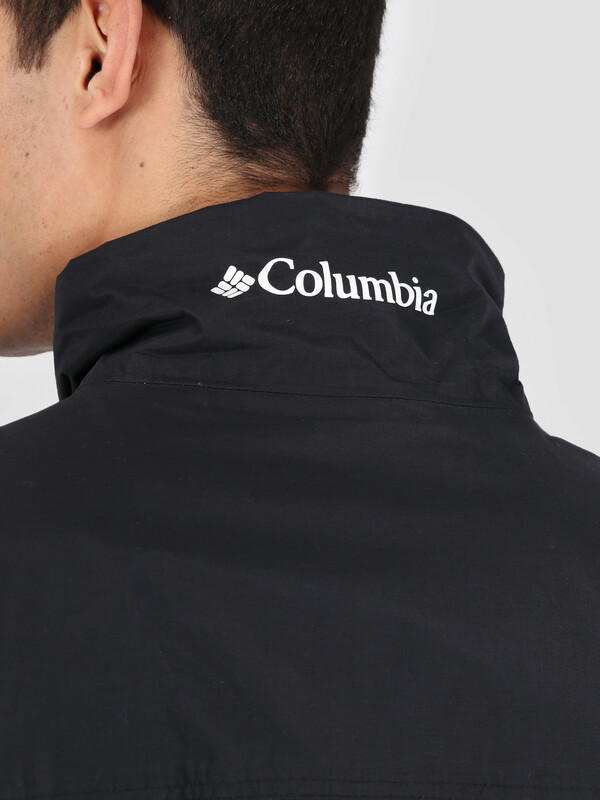 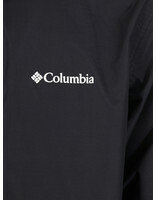 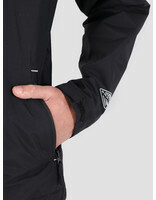 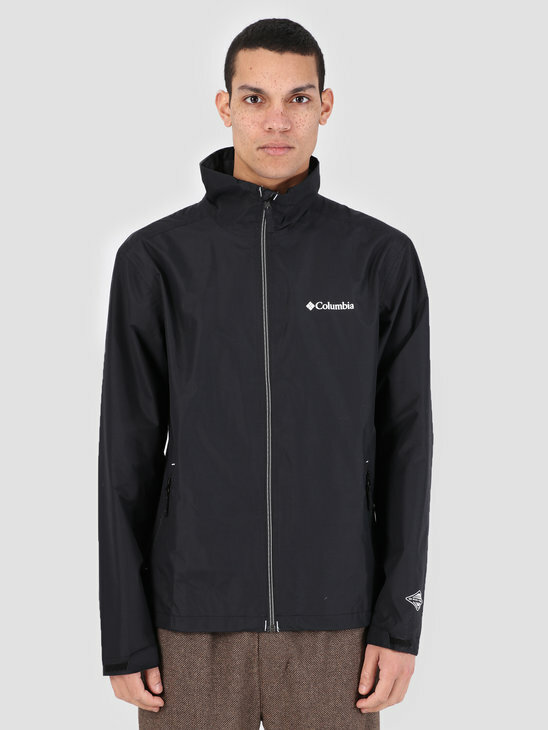 The Columbia Bradley Peak Jacket is a simplistic jacket in black. 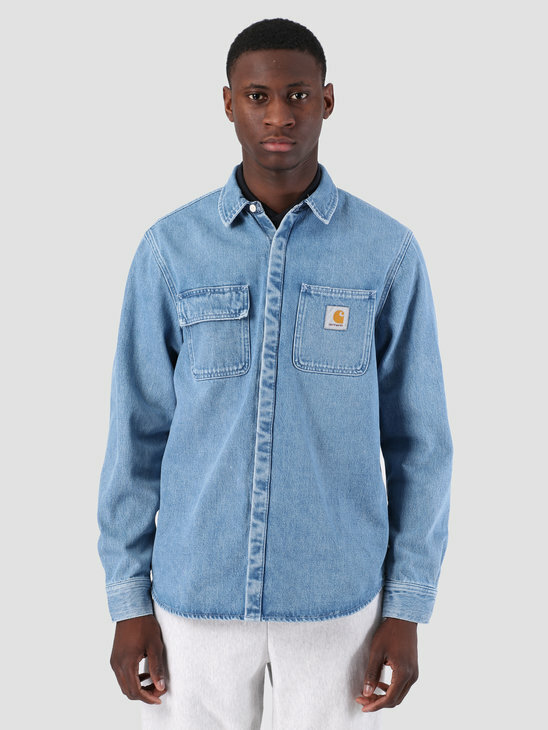 It is a versatile jacket fit for various occasions. 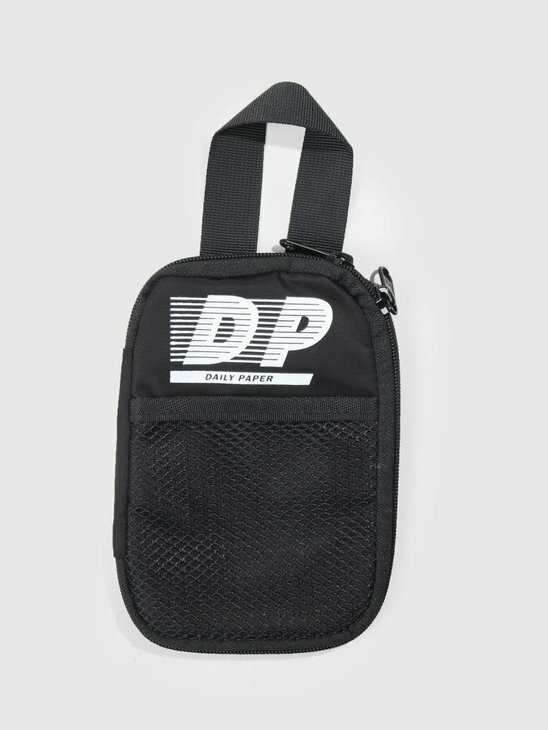 It is made to be lightweight and water resistant, perfect for your outdoor adventures. 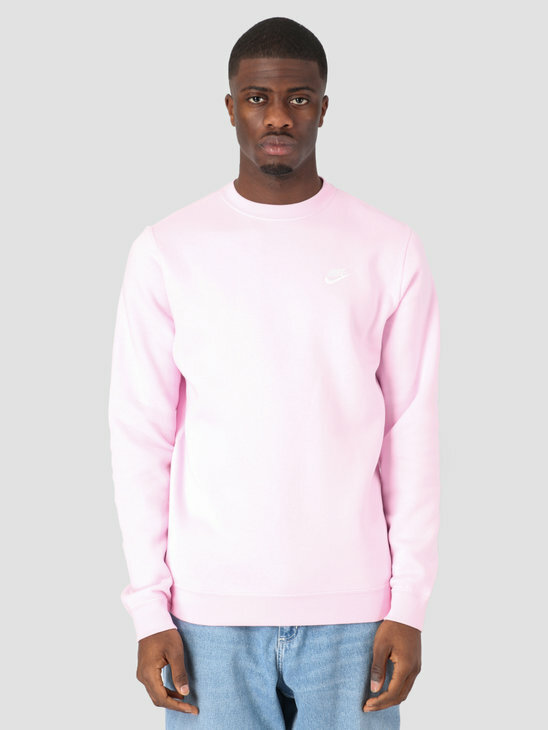 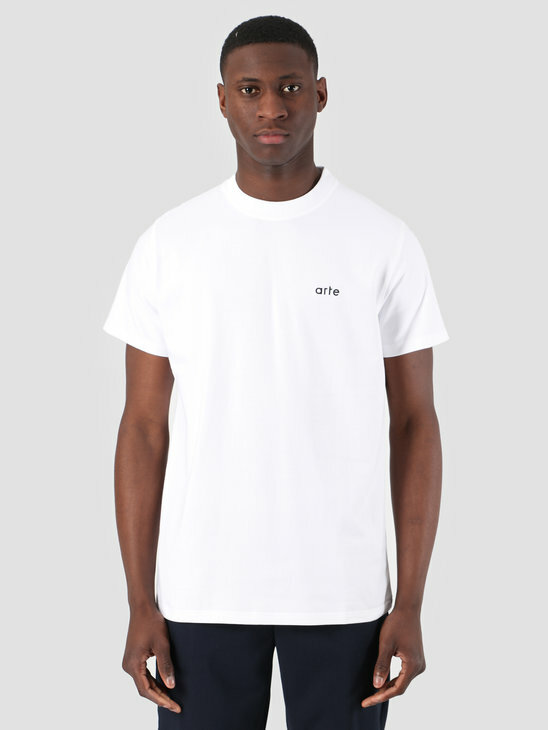 The branding can be found on the left chest. 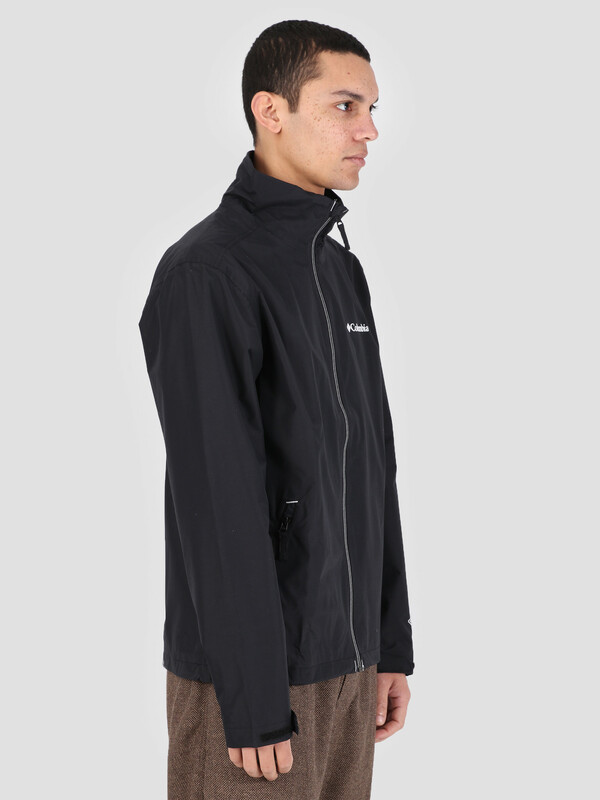 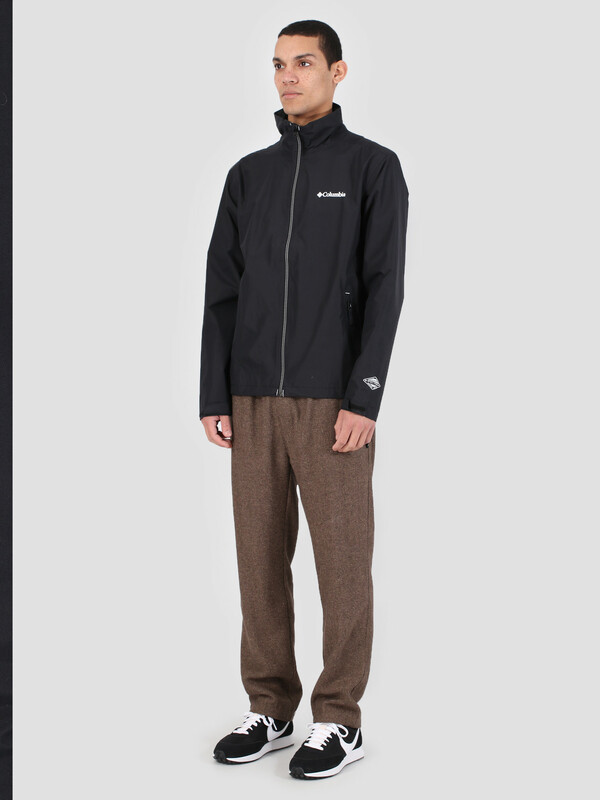 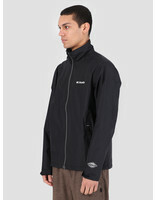 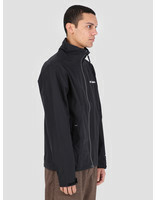 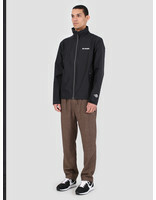 The inner seem is made out of 100% polyester and the outer shell out of 100% nylon, the jacket has a regular fit.